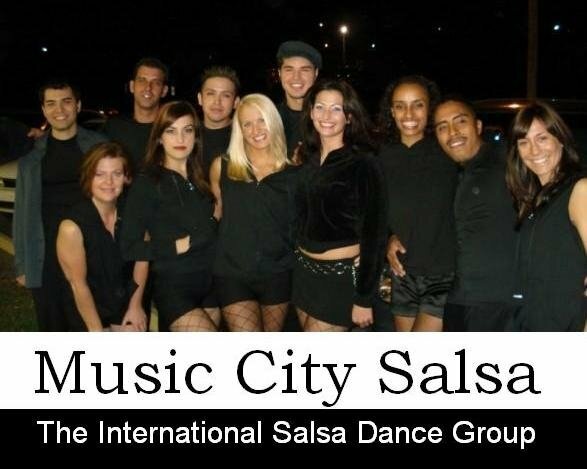 Music City Salsa's Free Dance Wednesdays! In June 2010 at 2nd Ave. Live, Music City Salsa's Tonya Miller started hosting a Free Dance every Wednesday evening. Kristin Balmer taught Argentine Tango and Tonya taught salsa. Since then, Free Dance Wednesdays has grown to include 12 different dances, more than 20 different teachers, 5 DJ's and 9 clubs. It is Nashville's longest standing, year-round Free Dance event. Today, Free Dance Wednesdays are at Play Dance Bar, 1519 Church Street, across from the Wine Store and one block down from the Church Street & interstate intersection. 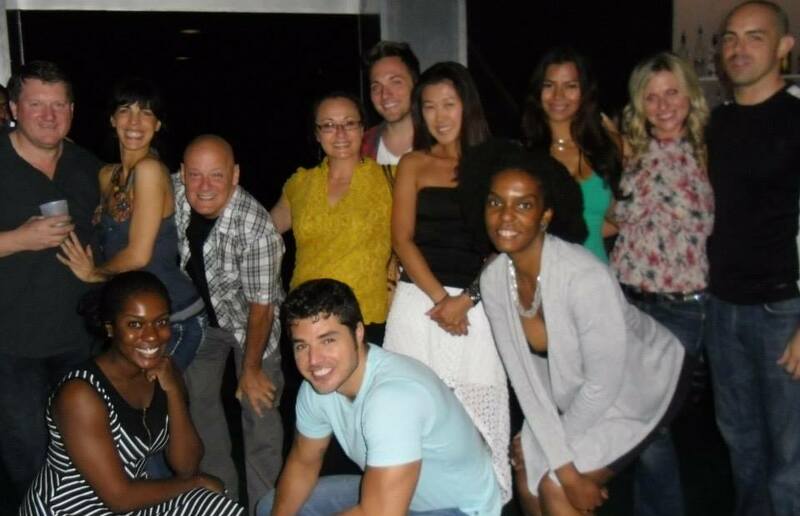 Frequent teachers and talent include Nashville Rueda's Kendra Murray, MRSalsa's Martin & Raven, Michael Alexander, Amberly Robinson, Sentir El Ritmo's Gwendolyn Clinton & Steven Damo, Dance World's Danny Baye, Patricia Lefler, Nashville Bachata's Michelle Gilbert, Nashville Tango Club's Maria Pia DePascuale, DJ George Sonido, DJ Carey James Balboa, DJ Bryant D, Nicole Antoinette, Pam DeMoney & Terri Warren Carver, Francisco Nacion, Roland Barber & Micah Waters, Music City Salsa's Chris Martin & Rotonya Troup, Mary Ysol. Every week, we post videos of the Free Dance classes. Click on Tonya's Channel!